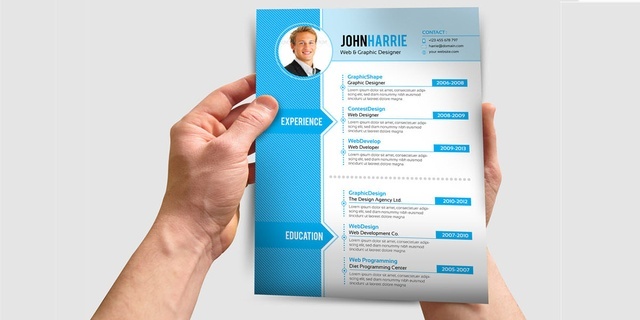 A resume must be precise and clear to show in a document all your professional qualities. It's not just about personal data, knowledge and experience, a successful resume is more than that. 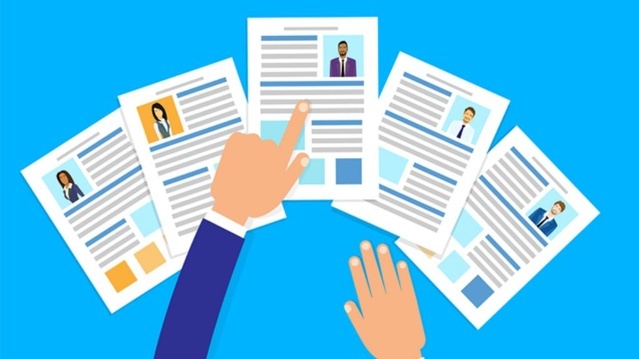 The secret is knowing what information employers are looking for, especially if there is only one vacancy and there are many candidates behind it. Keep reading and learn how to write a successful resume. 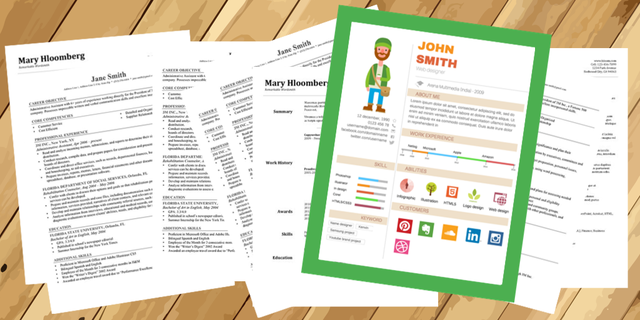 Employers will hardly read your resume if it has more than two pages, especially if there are more people opting for the vacancy. When adding your academic record place only the last level of studies. About work experience, include only those jobs that are related to the position that you are applying. Highlight your knowledge, skills and experiences that are more related to the job. Using a headline where you include your profession, academic degree, experience and other skills is very helpful. For example: Systems Engineer with 5 years of experience. JAVA domain and HTML. English 100%, German 75%. Employers are looking for your achievements to see how you will contribute to the company. Everyone has specific qualifications, show them to employers in your resume. You must be clear and honest about your skills and abilities.